Banff Avenue is a historic area in Banff with a scenic view and everything from shops and to cafes to restaurants and shopping outlets. This area is ideally the best to stay in on a trip to the city of Banff. The area is very busy during summer and weekends. 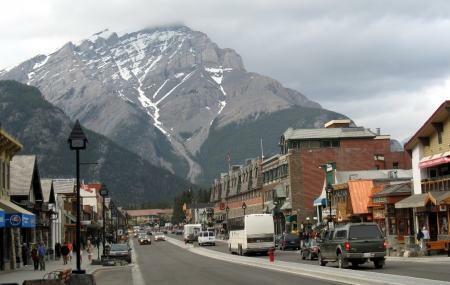 How popular is Banff Avenue? People normally club together Lake Minnewanka and Banff Visitor Information Centre while planning their visit to Banff Avenue.